Now that you have your own funnel and website, it may be time to expand your site to include a Paypal button so that you can start making sales over the internet, globally, with anyone in any country being able to purchase your goods. 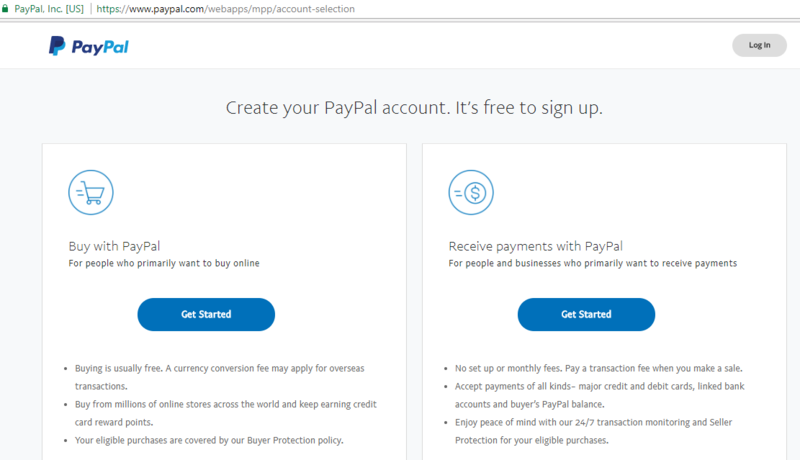 In this guide, we will take a look at the various steps that you can use in order to make your first Paypal sale possible. The first thing that you will need is a Paypal Business Account. This will allow you to be able to make selling via paypal a simpler task. While it is possible for you to receive payments on a personal account, it is significantly riskier due to a variety of factors that would significantly affect the way that the payments can be contested. We will always recommend that you start off with a business account. Once you have a business account, all you will have to do is choose the method that you will use to receive money from people online. 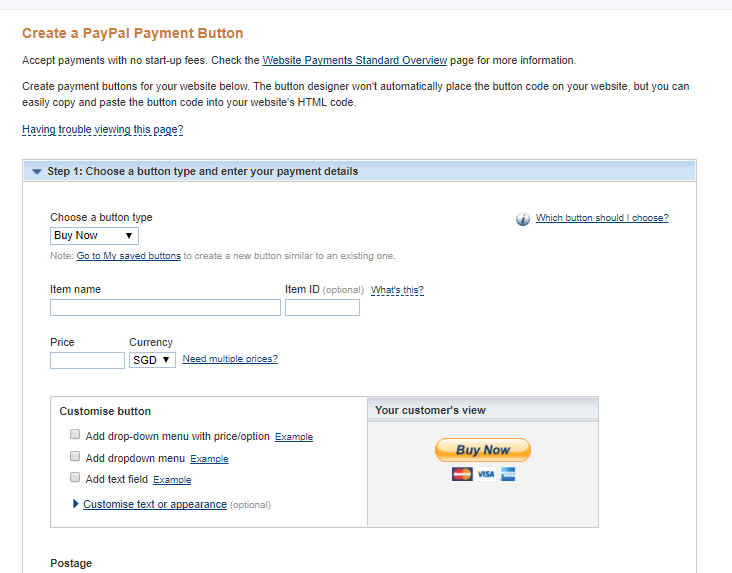 Once you have gone to the Paypal landing page, you can create an account. To get a business account you will have to click on the Receive Payments button. After that, you can now focus on making your first mode of payment, in this example we will make a button that will be able to allow you to sell something almost immediately. 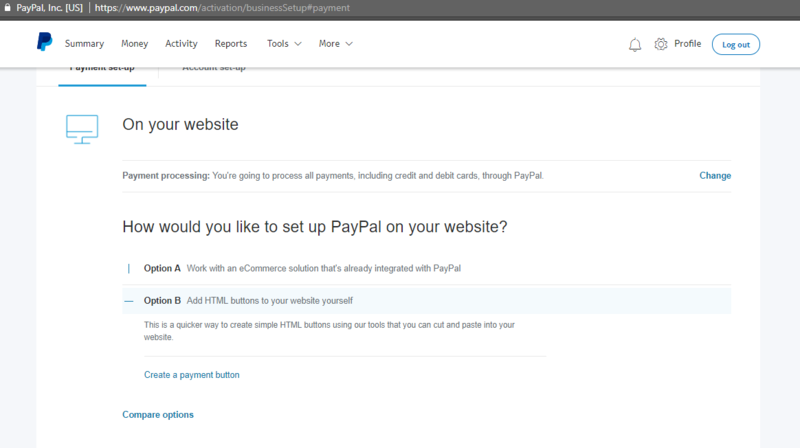 We are going to use a HTML button in this example, because not everyone has the ability to use Ecommerce options that are also offered to you by Paypal. You will also be asked if you would like to use Paypal exclusively to process all credit and debit cards, or if you would like to use Paypal for Paypal only transactions. The reason for both options being available is due to the needs of site owners to be able to cater to all cards with one payment processor, or to accept payment via Paypal if they do not have the ability to do so otherwise. The best part of Paypal is the ability for you to make custom buttons for custom amounts, and then attach that very button to an item that you are selling. Paypal will also help you keep track of your inventory, not only will it track your current stock amount, it can even track your profit from your sales. Once you are done setting the various settings that you would like for your button, you can now add it to your site. However, Paypal does give you the option to email your buyer with the link, that would allow you to be able to skip adding a button to your site entirely. 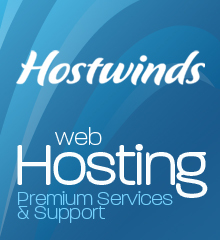 If you are not able to make the changes to your site if you do not know how to use the HTML editor in your hosting you can just email your clients and customers instead. Now that you have the button code, all you will have to do is to open your site and add the code into your site.